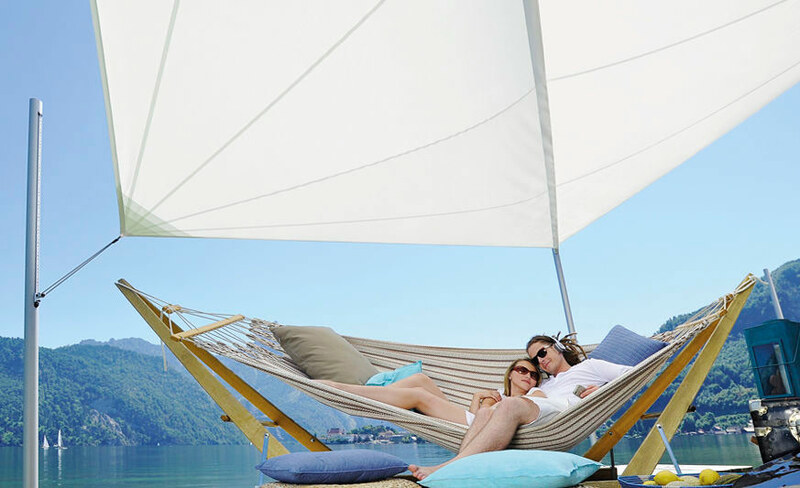 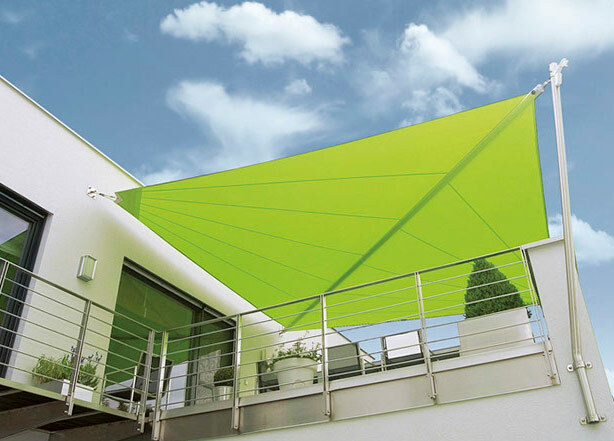 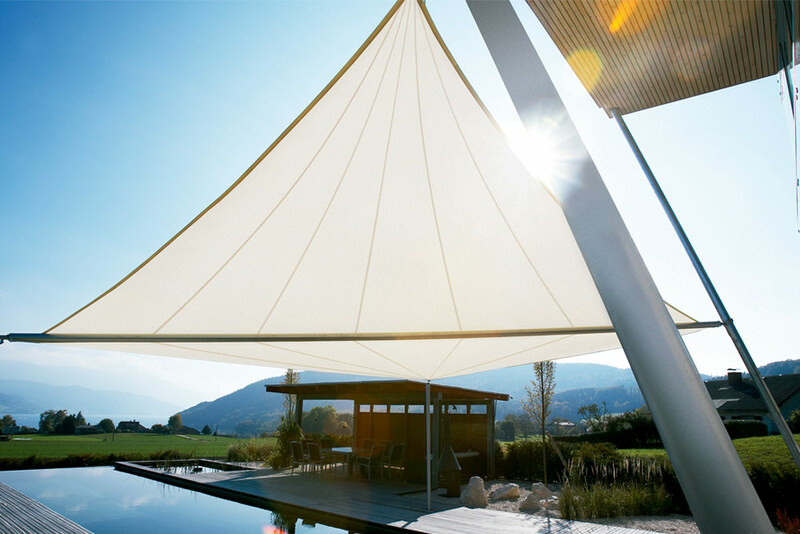 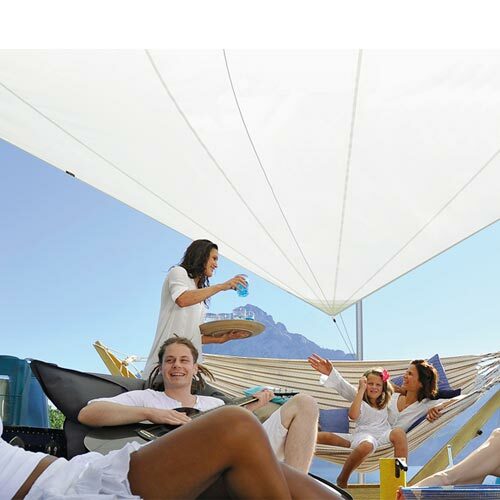 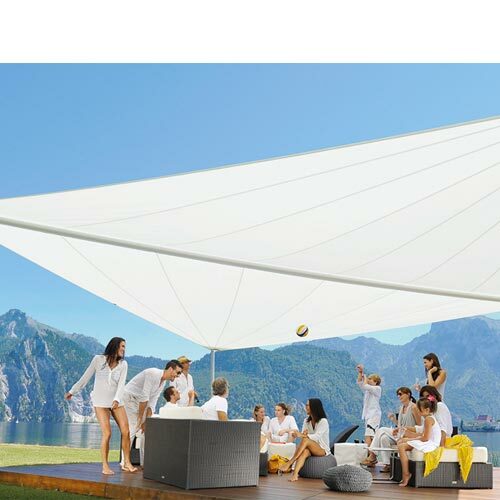 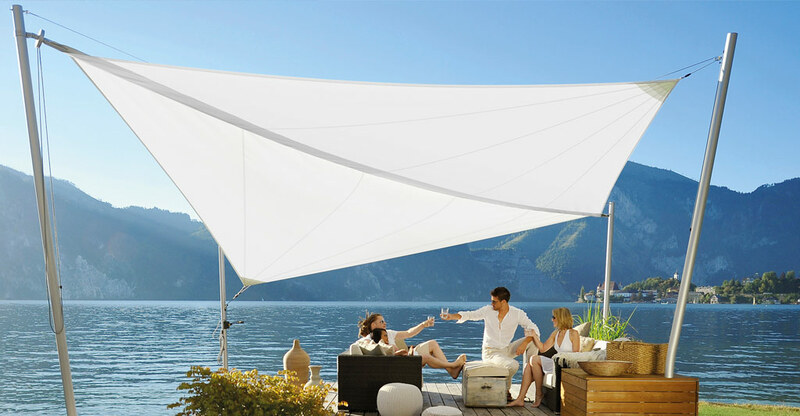 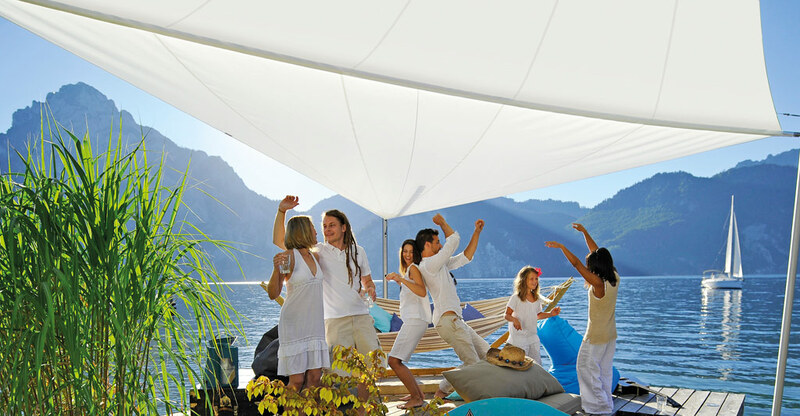 Manual rolling canopy for the garden or terrace with an airy and breathable design, and with a variety of applications in terms of shape and size. 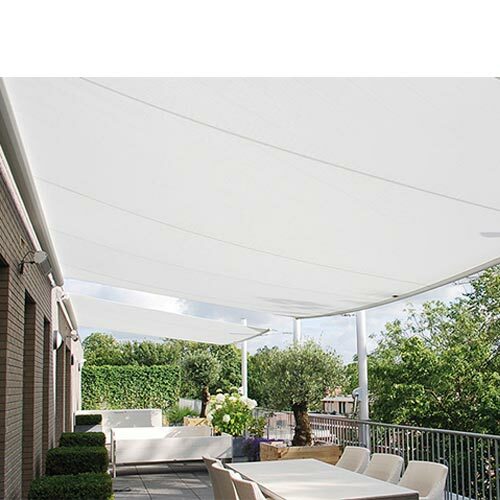 It is rolled and unrolled quickly and can be set to the desired position, size or height, therefore managing to adapt to the characteristics of any environment or construction. 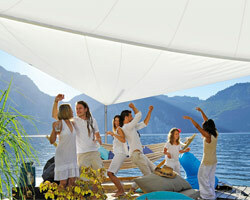 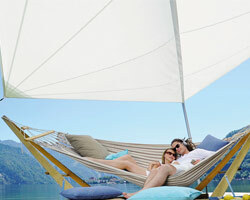 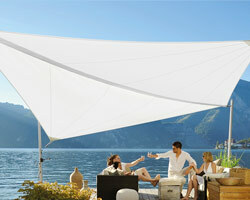 Maximum size of the canopy is 55m2. 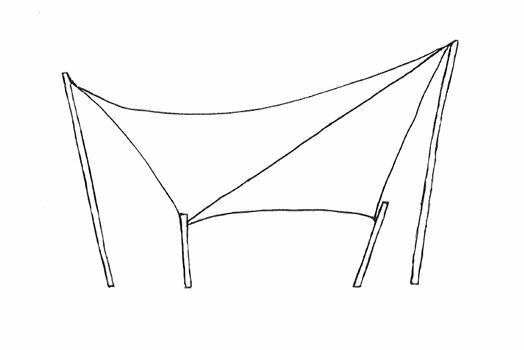 Maximum length of the axis is 8.00m.